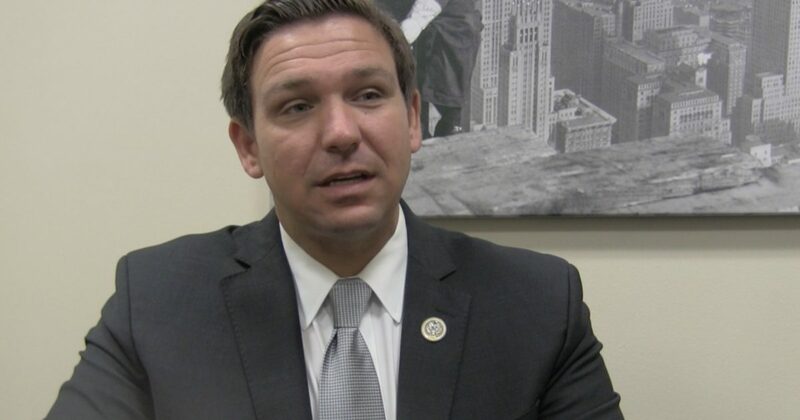 Reforming the VA has been an important topic in the Trump administration, and Ron DeSantis, currently running to become Florida’s next Governor, has also voiced his support. As a result, Congressman DeSantis is now receiving help from the Concerned Veterans for America Action. This week, the group announced that they will be helping the Congressman with a direct mail effort that costs around 6-figures. The mailer will highlight DeSantis’ service and efforts to reform the U.S. Department of Veterans Affair, and the group has praised him for supporting the Veterans Choice Program. The group also highlights his support of pressing accountability on incompetent and underperforming VA employees.